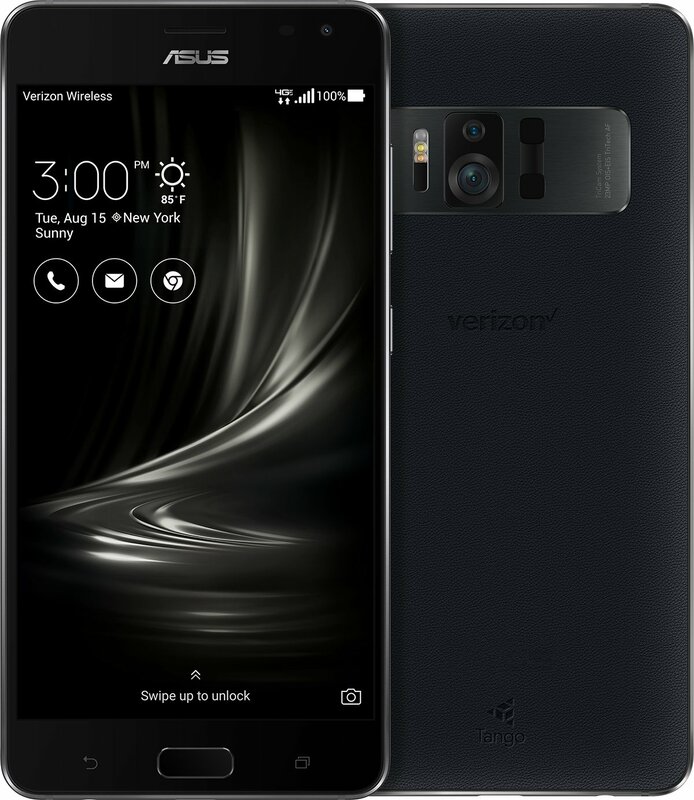 Asus and Verizon have been partners in the tablet business so it shouldn’t come as a surprise that they have partnered with the upcoming Zenfone AR. What we can also say is that the summer 2017 release date has been confirmed. No hard date however. Price? Nope, not yet. With the Zenfone AR being the first phone that is both Google Tango enabled and Daydream ready, this appears to be an attention grabber for Asus. The number of units sold may be secondary to the brand exposure. It’s not clear as to the consumer adoption to the AR and VR technology. It’s an exciting new frontier and there is no question on that. The Zenfone AR is a beast in terms of specs. It has 6GB RAM, 128GB storage, Snapdragon 821, along with a high resolution AMOLED display. There are other impressive hardware and features which we will delve into in the near future.